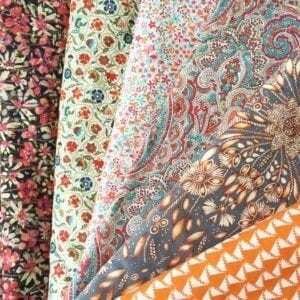 This club is a quarterly delivery of stunning fabric which I will curate for you each season. I know how exciting it is to receive a surprise parcel… I can’t wait to delve into choosing the best seasonal prints for this club. 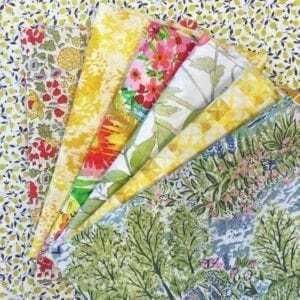 There’s so much to choose from with Liberty fabrics.